Awww! 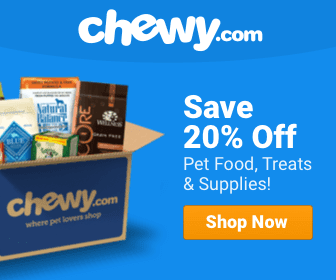 Dog News Entertainment Featured News Video Sports/Games Video Wow! 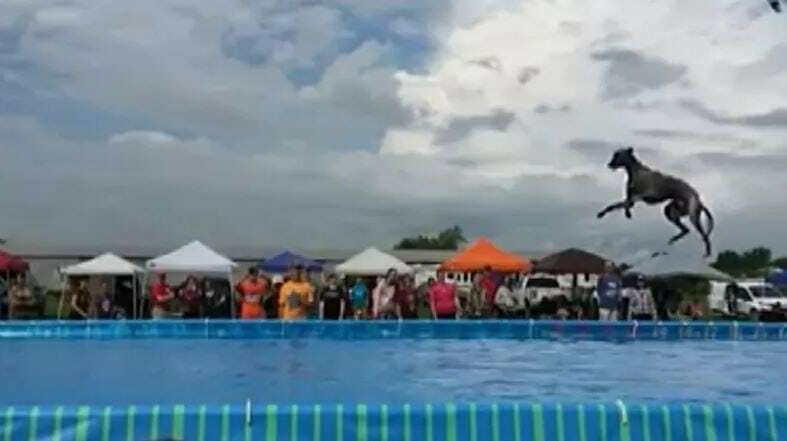 Amazing video: Michigan dog Slingshot sets world record for dock diving! Slingshot, a whippet from Michigan, sailed more than 35 feet to shatter a record that stood for 60 years!